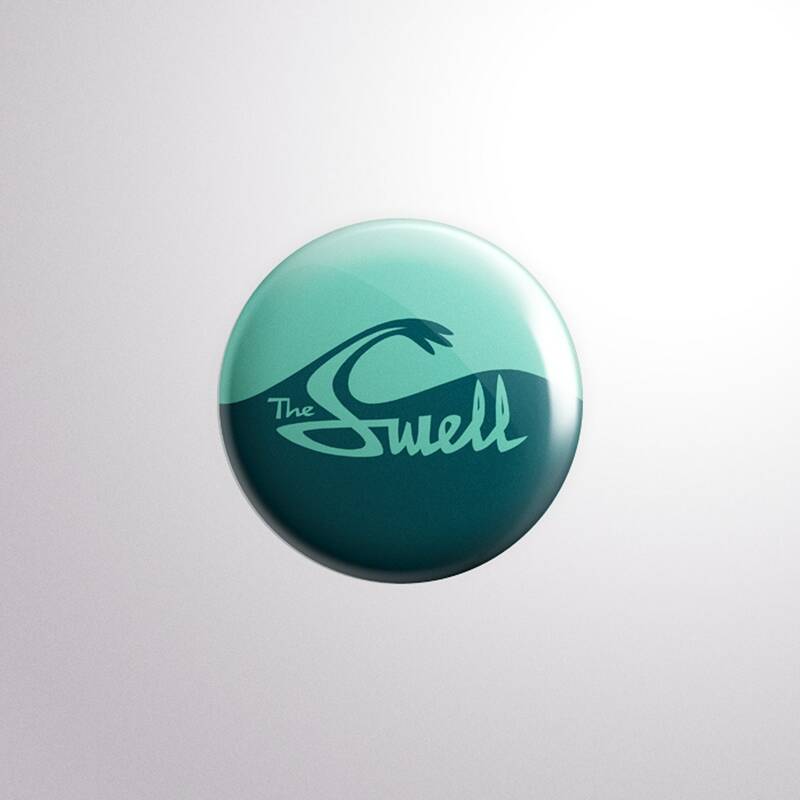 The Swell 1" pin with logo by the great Fred Lammers. Add one to your next order! Join The Swell - the online & real world support team for Hi-Tide artists, releases & events! Members will receive exclusive merch, music, event access & more!